Children are fascinated by Science with its many aspects and continual new discoveries. 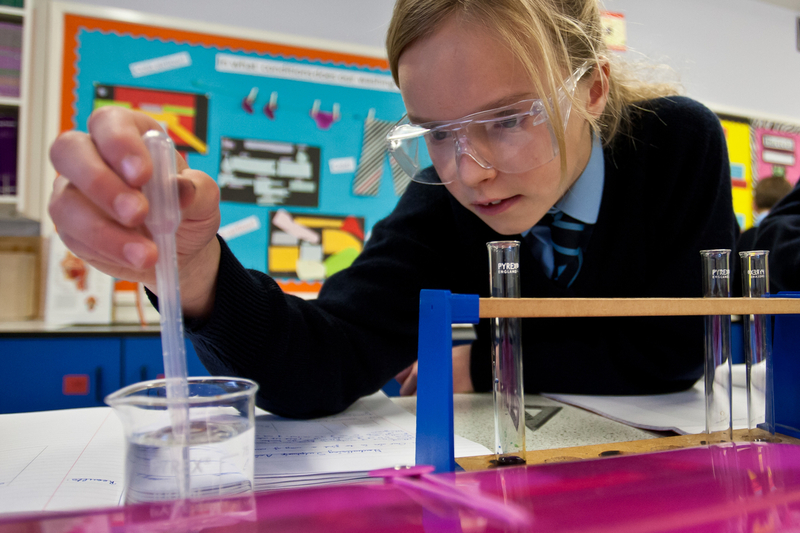 The teaching of Science at Cranleigh Preparatory School is designed to engender a curiosity and enthusiasm for all three elements, Biology, Chemistry and Physics. 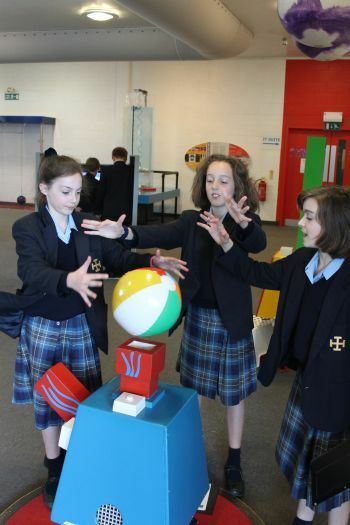 The relevance of Science to everyday life is seen as a very important part of the learning process, and pupils are encouraged to make links with other subjects as well as the world around them. The majority of lessons are practical based, giving the pupils a very important kinaesthetic angle to their lessons. This backed up with textbooks, posters and videos, as well as lively discussions and partner work, helps each pupil to develop an individual pattern for learning. The ICT resources are also well used for research and as an assessment tool. The syllabus for Common Entrance follows the framework laid down for the National Curriculum and this is used for the scheme of work for Science at Cranleigh Preparatory School. At all ages the pupils undertake investigative work which allows them to develop the techniques and skills necessary to form hypotheses, test their ideas and draw conclusions from their results. In the Lower School, Science is taught as a stand-alone subject by both the form tutors and specialist Science teachers. Pupils are introduced to the labs and taught how to use the basic scientific method in order to carry out a range of exciting experiments. The Middle School pupils see an extension of this into planning their own investigations and exploring further the world around them. In both Middle and Lower Schools, we deliver General Science lessons. In the Upper School, we differentiate further between Biology, Chemistry and Physics in preparation for the Common Entrance exams in Form 6.